The cost of movie tickets in North America are currently at an all-time high, but with so many great films coming out, just not going doesn't seem like a probable option. Luckily, there's more than a few resources on the Internet to help you mitigate some of those costs. 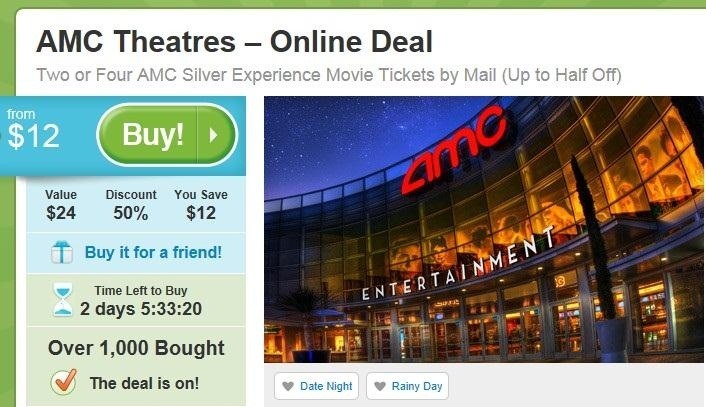 Flash sale websites such as Groupon, Living Social, and Google Offers routinely offer deals on movie tickets, either directly from the theater or by movie ticket sites like Fandango and MovieTickets.com, sometimes by as much as 50% off! All you have to do is sign up for their email list, and keep an eye out for deals involving your local theater chains. The downside is that you'll be receiving a daily email with offers you probably aren't interested in, but considering it's easy and free, annoying is a small price to pay for a bargain. Sometimes you hear about films undergoing changes because of poor reactions at test screenings. 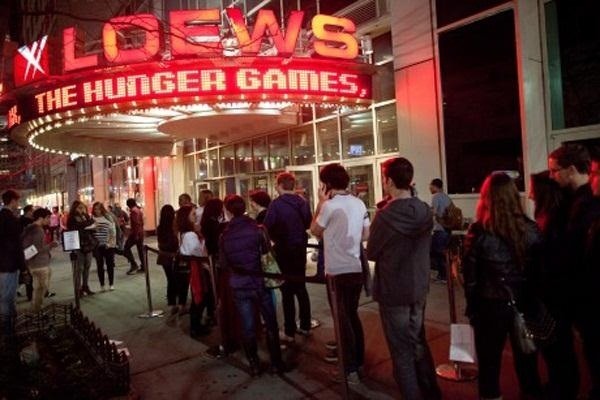 Have you ever wondered how people get into the audiences of these pre-release films? It's easier than you might think. By-and-large, the people at test screenings are just regular moviegoers. Sites such as Film Metro, GoFobo, and Confirm4Movies (there are many, many more) offer you the chance to sign up for alerts of screenings in your area. Not only do you get to see the movie before anyone else, but they're also completely free. If the deal needed to get any sweeter, often times the studios will reward the audience members with free tickets or snacks after the film. Generally, once you RSVP for a movie, you'll need to get in line about an hour early, and stay for a short survey after it's over. A word of warning though, they do overbook these events to guarantee a full house, so definitely try to arrive a full hour early. However, I've been to a few of these and have never had a problem getting in. 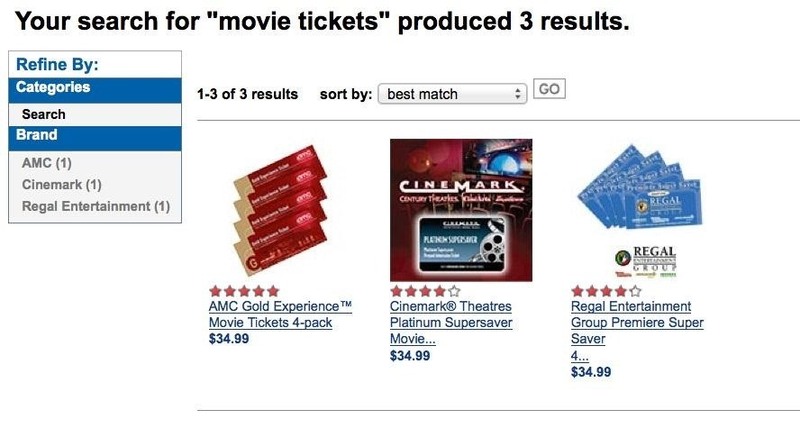 If you're a really dedicated moviegoer, consider buying your tickets in bulk. 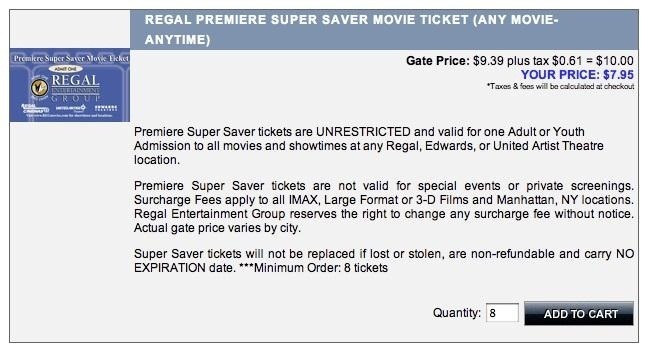 Large chains such as AMC, Cinemark, and Regal offer ticket buying options on their corporate sites that go for as low as $6.00 a ticket. Best of all, they are valid every day of the week and they never expire. Here's the catch though, when I say bulk, I really mean it. Generally these are sold in packs of 50 or more, so get a few friends together and split the bill. It'll be well worth it in the long run. If that's not a viable option for you, there are also deal sites that offer similar bulk discounts with less tickets to buy, like Entertainment.com, which has a minimum order of 8 tickets. Also, warehouse stores such as Costco sell packs of tickets at a discounted, albeit not as cheap, price. Of course, you could always just go for the cheapest route and skip the theater to watch a movie in the comfort of your own home. Do you have any other tips for saving money at the movie theater? Share them in the comments!